Alissa Quart, executive editor of the Economic Hardship Reporting Project, examines the lives of many middle-class Americans who can now barely afford to raise children. Through firsthand storytelling, Quart explores how our country has failed its families. Her subjects—from professors to lawyers to caregivers to nurses—have been wrung out by a system that doesn’t support them, and enriches only a tiny elite. Quart offers solutions to this problem, and details the DIY tactics some families are already putting into motion. 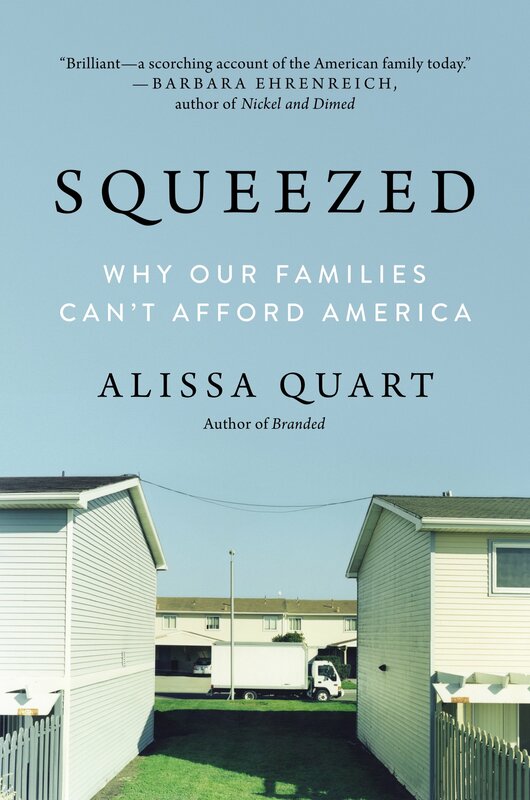 Readers may think differently about their lives and those of their neighbors after reading Squeezed.